Educating about, promoting, developing and maintaining bike trails in the Greater Salt Lake Valley. 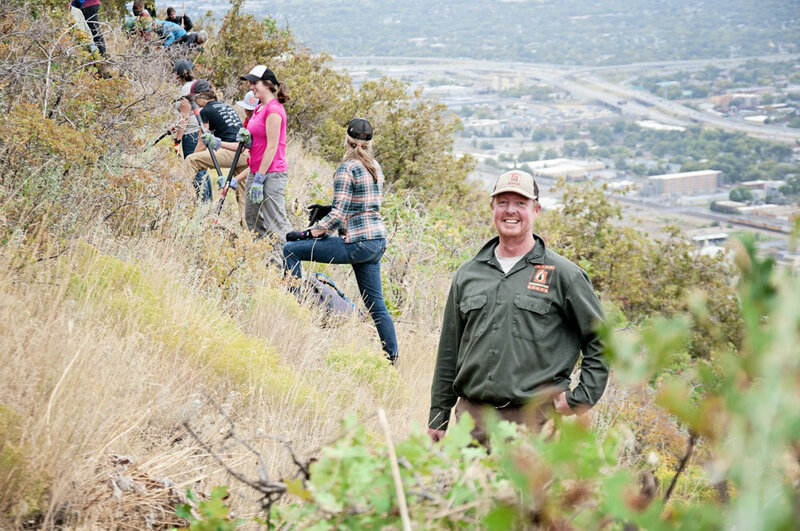 In 2017, the SLVTS has been active in engaging Salt Lake City, The Mountain Accord process, Salt Lake County, Draper, the Forest Service, Kennecott and other entities, thus connecting with area land managers to prioritize trail development. For 2018, the SLVTS plans to complete more than 18 trail work projects, assist SLCo in developing a county-wide trails master plan and conduct workshops on trail building and MTB instruction. Stay informed of upcoming Dig Days and learn more about how you can support the great work we're doing to get more trails in our communities.